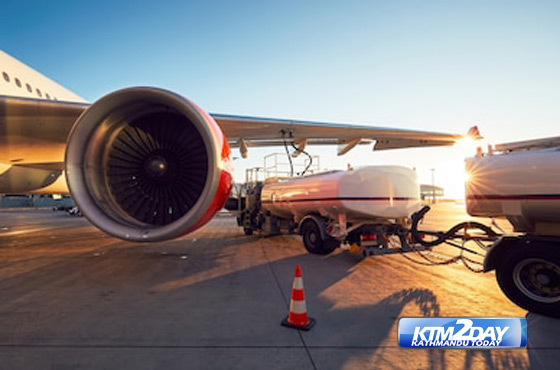 Operators of domestic airlines have decided to propose the government to hike airfares for all sectors effective from Tuesday following the recent hike in fuel price by the government. 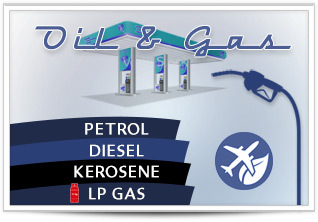 Nepal Oil Corporation has increased the price of aviation turbine fuel (ATF) by five rupees per litre to Rs 100 per litre for domestic carriers from today. A meeting of the Airline Operators Association of Nepal (AOAN) — the umbrella organisation representing Nepali airline companies — today decided to propose the Civil Aviation Authority of Nepal (CAAN) to increase airfares effective from Tuesday. Domestic airline operators have the authority to raise airfares only after a nod from CAAN. As per AOAN officials, CAAN has been proposed to allow domestic airline companies to increase airfares by up to Rs 220 depending on the destination. Airline companies have proposed to increase the airfare for Kathmandu-Simara — the shortest destination from Kathmandu — by Rs 45 to Rs 3,170. Similarly, they have proposed to increase the airfare for Kathmandu-Dhangadhi — the farthest distance from Kathmandu — by Rs 220 to Rs 12,870. Similarly, the Airline Operators Association of Nepal has sought a hike in airfare for mountain flight from Kathmandu by Rs 170 to Rs 11,470 and Kathmandu-Pokhara airfare by Rs 80 to Rs 5,030. Likewise, the domestic airline companies have proposed an increase in the Kathmandu-Bhairahawa and Kathmandu-Biratnagar sectors by Rs 100 and Rs 120 to Rs 6,300 and Rs 7,370, respectively. Airfare for Kathmandu-Bhadrapur and Kathmandu-Bharatpur is likely to be raised by Rs 150 and Rs 55 to Rs 9,150 and Rs 3,655 respectively. 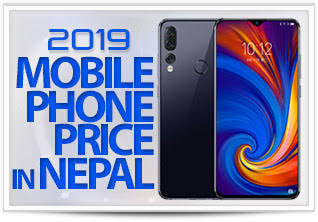 The airfare for Nepalgunj and Tumlingtar from Kathmandu is expected to increase by Rs 165 and Rs 95 to Rs 10,015 and Rs 6,045 respectively, following a nod from the Civil Aviation Authority of Nepal.